One of my hobbies and passions is soapmaking. Something that I really need to get back into as my children are old enough to stay out of the way and keep from being under foot. The reason I say this is that producing cold processed soap (which in my opinion is the best soap) takes concentration, focus, and timing. First of all it involves the use of lye and therefore is a dangerous thing when kids are running amok, being loud, being demanding, and being distracting. Secondly, to make a good batch of soap you need to watch it and look for the signs of when to move to the next stage. It takes several weeks for soap to be ready for use, so this is a craft that is not for the inpatient person that wants instant gratification. I'll post more on the process of soapmaking - a subject that I admit, I know entirely too much about. But for now, here's a little bit about soap's history for all those that wish for additional knowledge on a mundane item we use every day. A Brief History of Soap: It is very difficult to pinpoint the exact time of the discovery of soap. However soap originated, the first uses of soap were not for personal hygiene, but for cleaning fleece and hides. Documentation dating back to approximately 2500 B.C. have been found etched on Sumerian clay tablets indicating that soap was made from the tallow of goats and lye was produced from the ashes of native trees. Around the first century, soaps containing dye were used in Rome to lighten hair color. 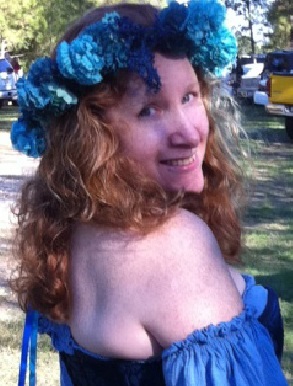 This fashion trend was borrowed from the Gauls. One legend is that the word 'soap' is derived from a fictional place called Mount Sapo. There, animals were burned in sacrifice to gods, a common practice in ancient Rome. After sacrificial ceremonies, rainwater would fall upon the ash-filled fire pits and altars and combined with rendered animal fat left over from the burned sacrifices. This rather disgusting water would then run downhill, churning together in transit, and subsequently wind up in the river. 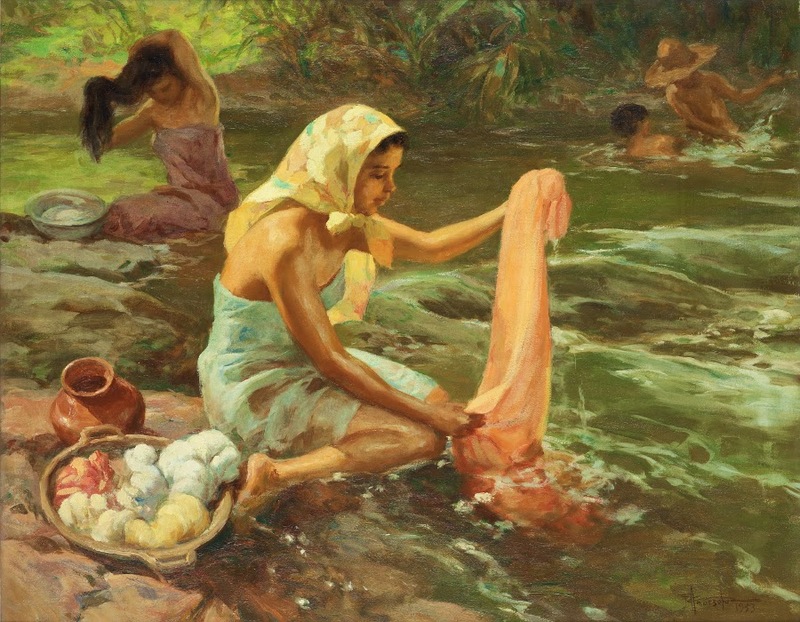 The local women who were assigned the task of laundry duty, would discover this pale, waxy substance floating in the water. When these women beat the clothes against river rocks in order to get them clean, this waxy residue would lather, causing the clothes to clean faster. Eventually, they started creating this laundry aid on purpose by using the tallow from goats, plain water, and then combining them with hardwood ash. Hooray! Soap was born. Another theory is that soapmaking was a Celtic trade and the Romans brought the knowledge back with them after they conquered those peoples. The Romans thought that anything non-Roman was barbaric and concocted rumors to make the people of Rome believe that soap was their idea in the first place. However the discovery was made, it was in 79 A.D. after the eruption of Vesuvius, that a 'soap factory' was found amongst the ash and ruins of Pompeii. A Roman poet named Pliny the Younger, who was considered to be the inventor of soap, was actually among the surviving witnesses of the destruction. Whoever was responsible for the creation of soap, the English word soap does originate from the Latin word 'sapo', meaning fat or grease. The Romans, however, definitely did not use their new found soap for bathing. 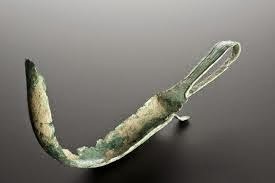 Instead, olive oil was rubbed onto the body with sand and they, or their slaves, would scrape the dirtied oil off with a device called a strigil. Only then did they rinse themselves in their public baths. Actual soap was only used for laundering their clothing and cleaning hides and fleece. The hides were then softened and processed for use as leather or as parchment. With their vastly growing empire, the Romans were responsible for 'spreading the word' regarding soapmaking and by the 8th century, soap use was common in Italy, Germany, and Spain. In the 13th century, soapmaking was introduced in France where soap was commonly made by boiling goat tallow and caustic beech ashes. Although soap was commonplace at this point, it still wasn't used for bathing. In the 1350s, plague was pandemic and it was thought that people damp from bathing were more susceptible to catching the Black Death. Later in the 14th century, soapmaking made its way over to England. And finally, American colonists often made a soft soap from rendered animal fats, hardwood ash, and rain water. To make the soap harder, the soapmaker would cook the soft soap in a kettle to boil off more water, then add handfuls of salt. This characteristically yellow soap resulted from the color of the hardwood ashes and some rust from the cast iron kettle used to cook the soap. 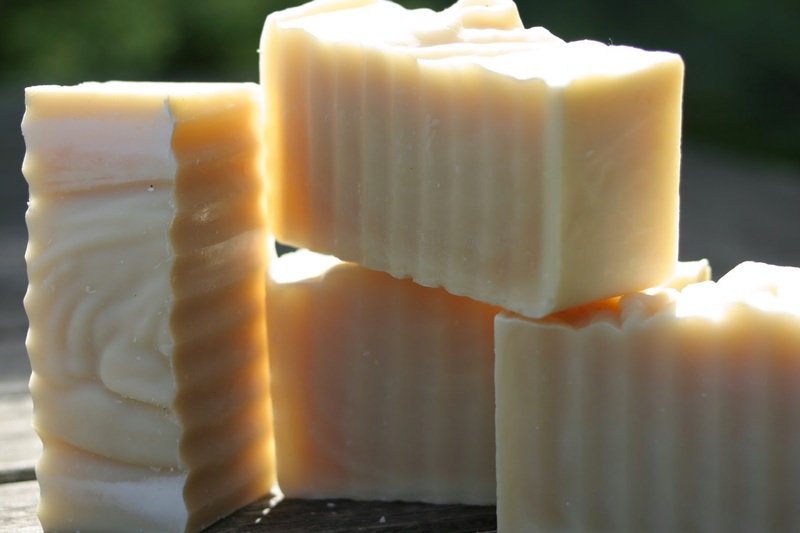 Since soapmaking was more art than science, the balance between lye and fat was often extremely variable and resulted in a harsh soap used only for laundry and cleaning. As far as key contributions to the soapmaking craft, it was the French that took the lead. 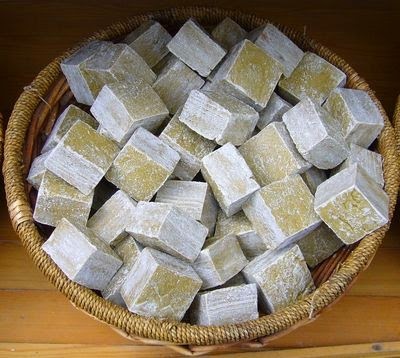 First, a milder soap which uses olive oil rather than animal fat was created, called Castile soap. The French also developed the process of Enfleurage - making perfumed soap through the floral infusion of fat. In 1791, a French chemist by the name of Nicolas LeBlanc, invented a process to make sodium carbonate, or soda ash, from salt by an electrolytic reaction. This enabled lye to be produced from the soda ash at high temperature without having to depend upon hardwoods. Lastly, in 1823 a French chemist named M.E. Chevreul researched and documented the chemistry of the soapmaking process by understanding the constitution of oils and fats so that soap could be made by exact recipe rather than trial and error. The researches of LeBlanc and Chevreul are what enabled the large-scale manufacturing of soap today.